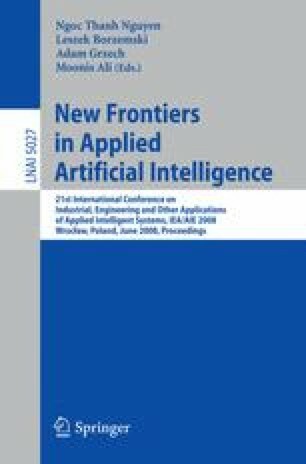 This paper presents a study of the application of data mining algorithms to the prediction of TCP throughput in HTTP transactions. We are using data mining models built on the basis of historic measurements of network performance gathered using WING system. These measurements reflect Web performance as experienced by the end-users located in Wroclaw, Poland. Data mining models are created using the algorithms available in Microsoft SQL Server 2005 and IBM Intelligent Miner tools. Our results show that our data mining based TCP throughput prediction returns accurate results. The application of our method in building of so-called “best performance hit” operation mode of the search engines is proposed.